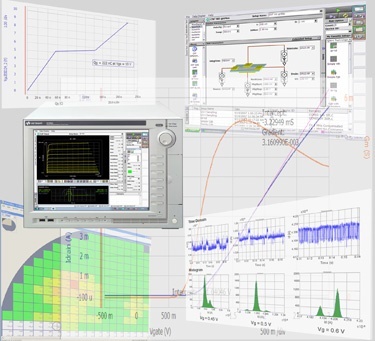 Get the latest version (Edition 4) of Keysight Technologies’ popular Parametric Measurement Handbook. Since its initial release in 2010, this handbook has proven itself to be an invaluable reference tool for scientists, engineers and technicians involved with any aspect of parametric test. It is filled with tips to help both novice and advanced users, and the latest edition includes an entirely new section devoted to power device test and characterization. Form below valid only for US and Canada. Select a different country/language.